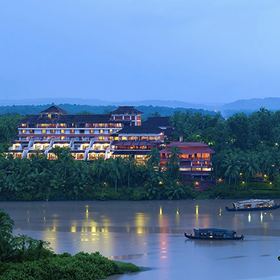 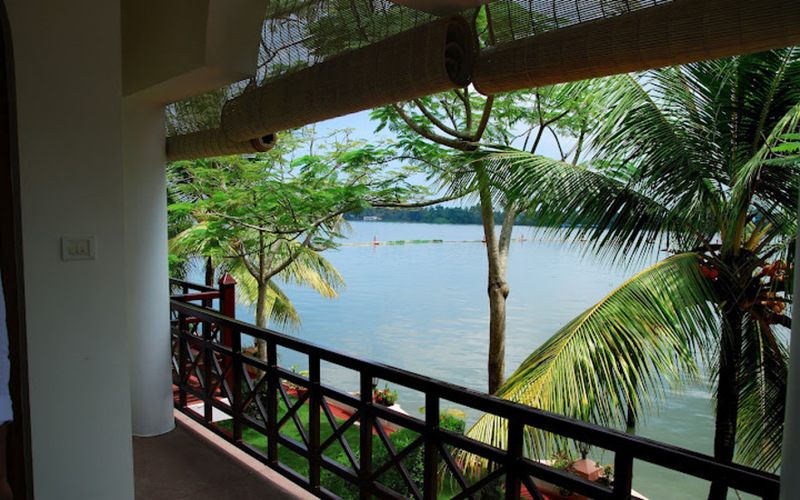 Majestically poised on a peninsula in the lake, in the midst of the Periyar forest, the Lake Palace, which sports the regal ambience of an erstwhile summer palace, is the perfect hideaway. 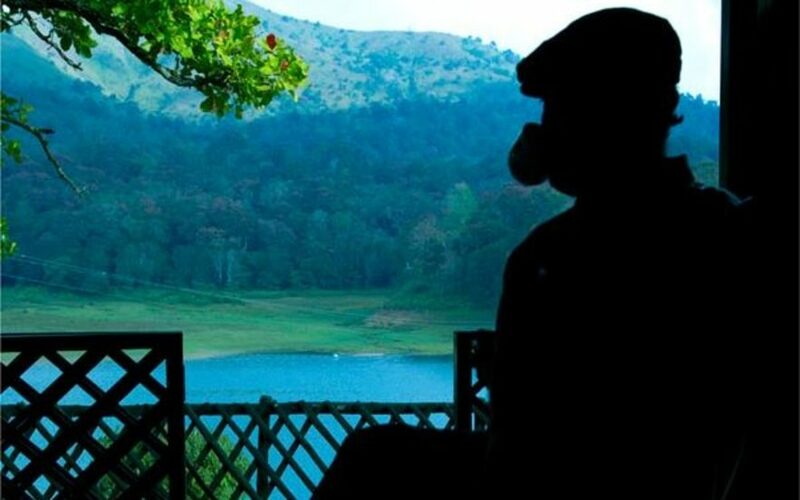 This is the wildlife sanctuaries' most luxurious hotel with six suites in a converted maharajah's game lodge surrounded by forest and wonderful views. 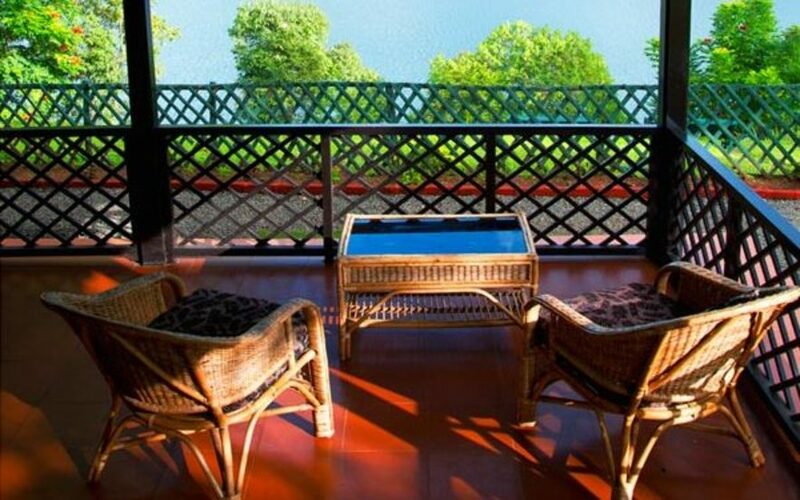 This has to be one of the few places in India where you stand a chance of spotting tigers and wild elephants while sipping tea on your own verandah. 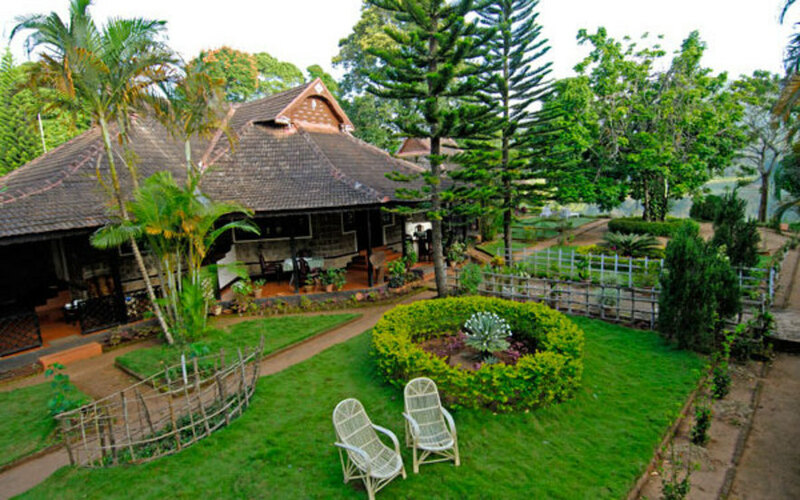 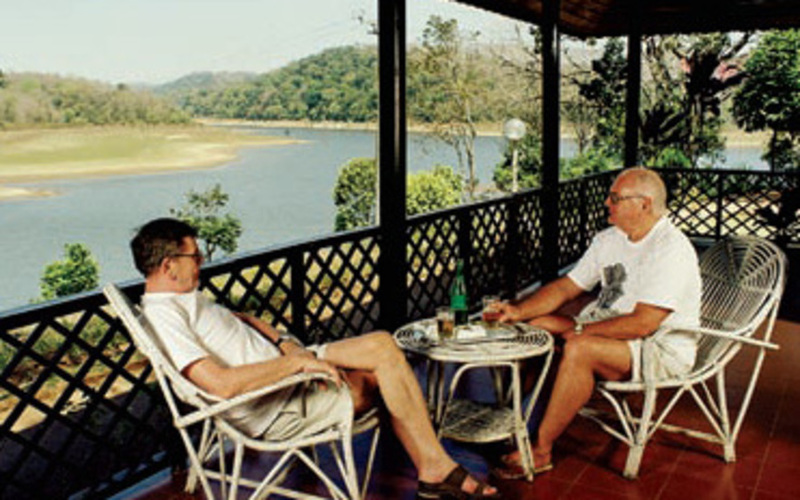 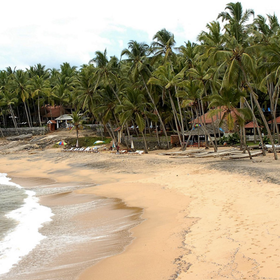 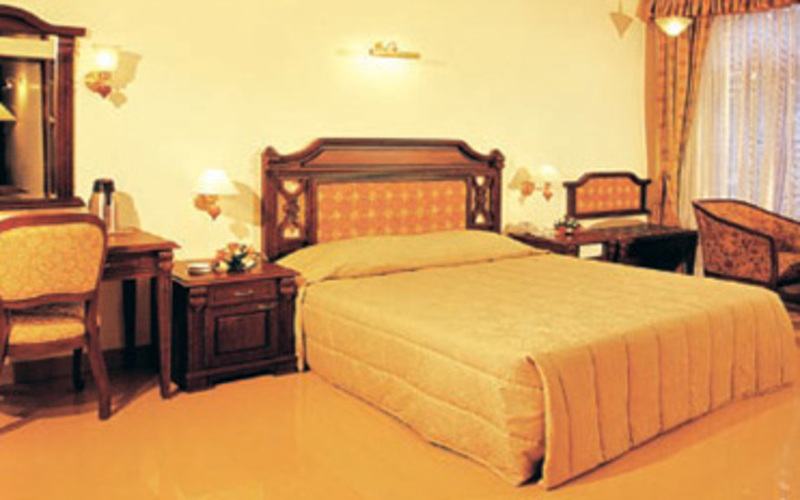 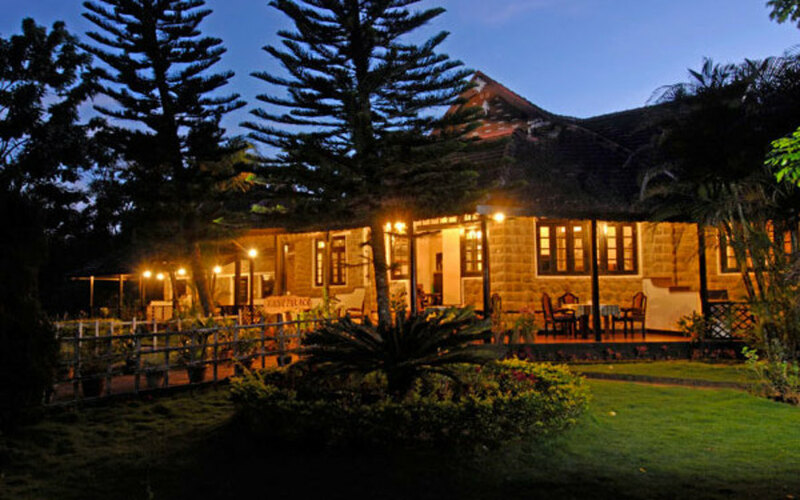 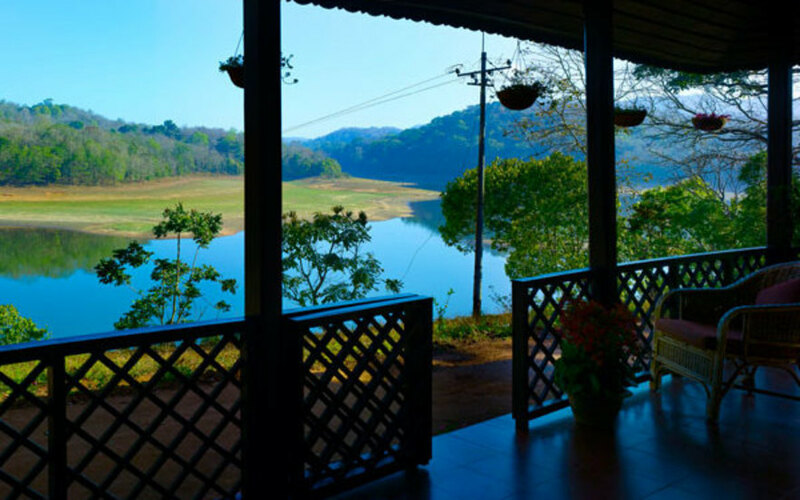 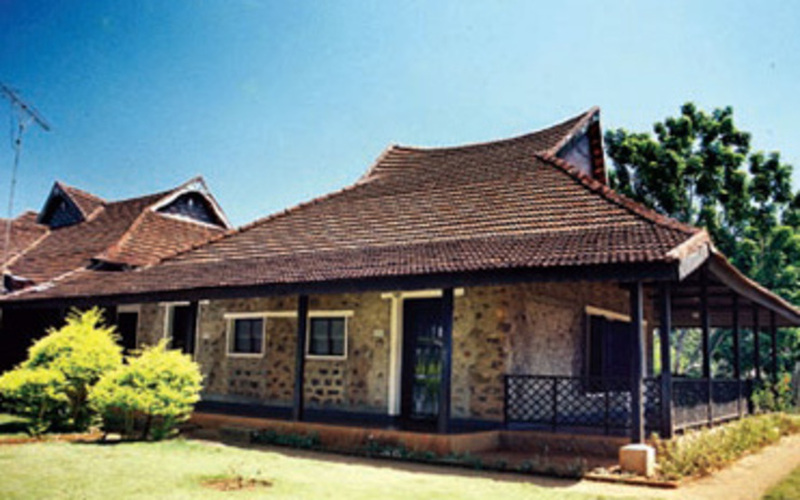 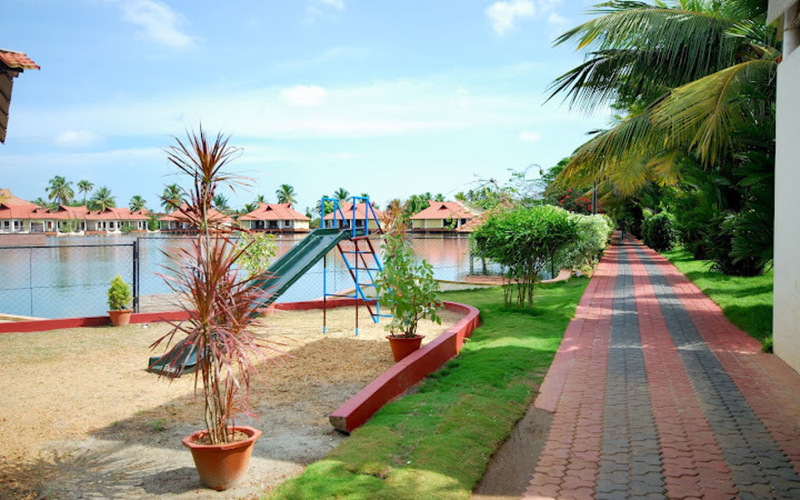 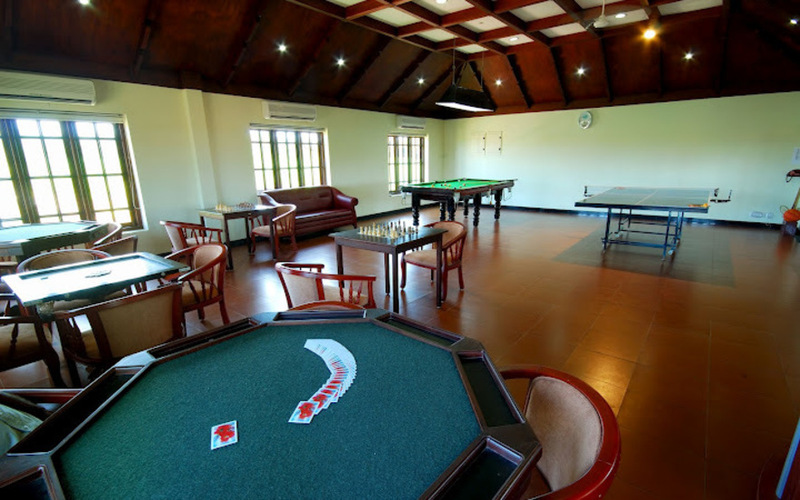 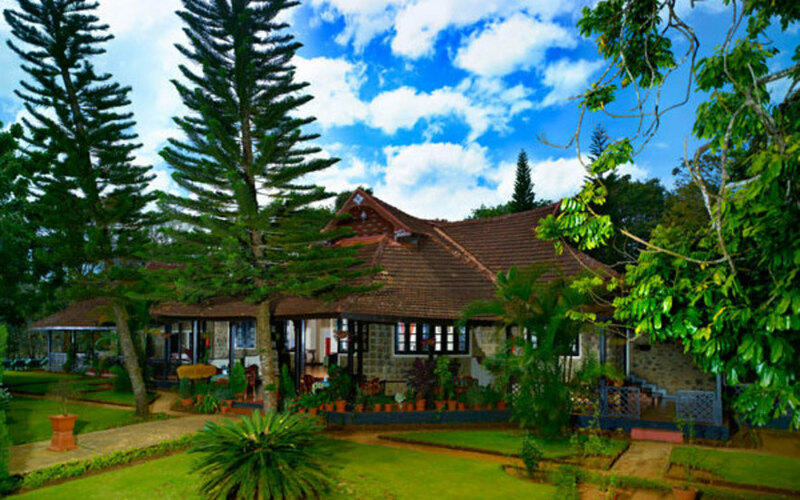 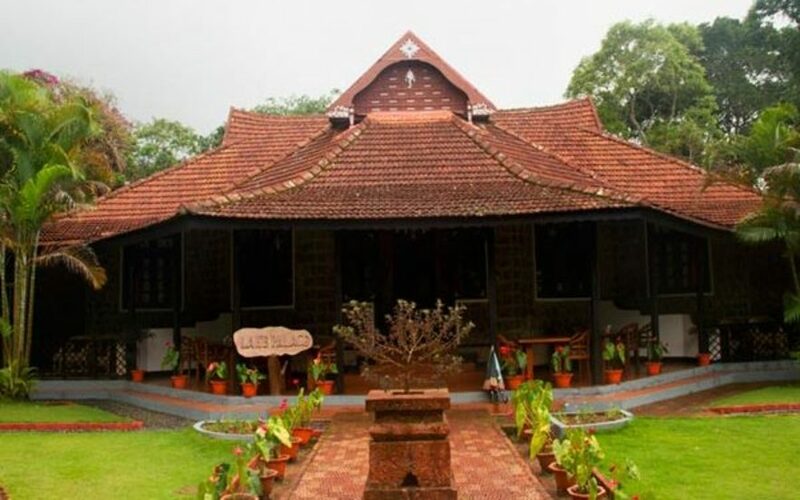 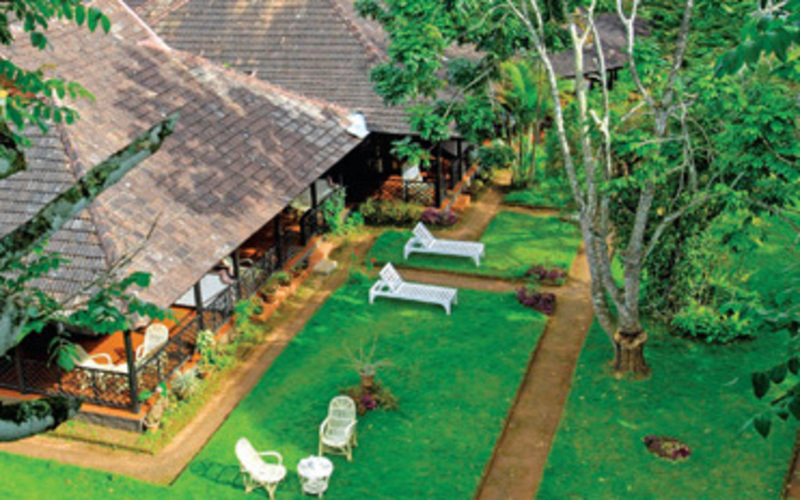 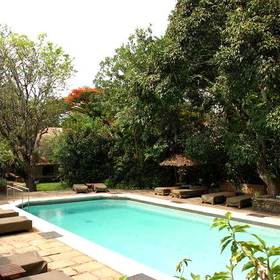 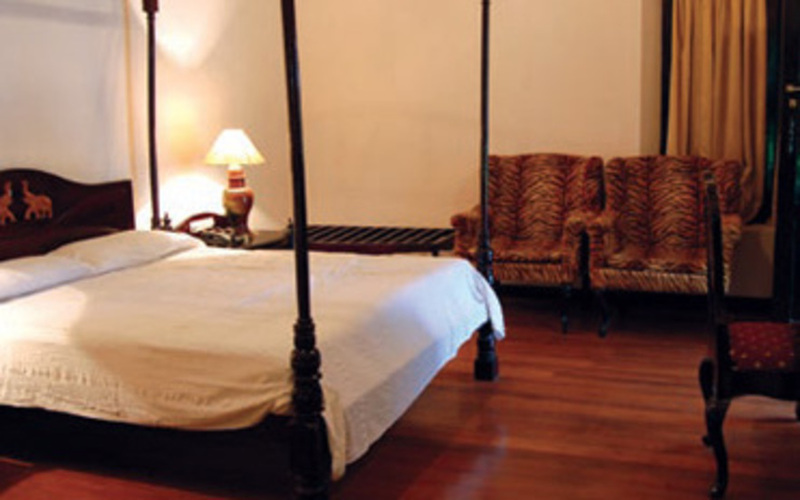 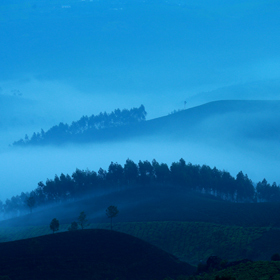 The resort is situated within the Periyar sanctuary and is surrounded by water. 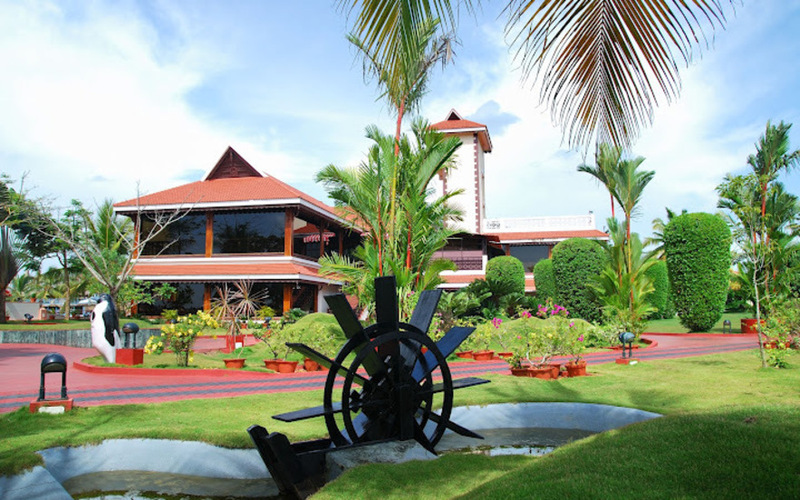 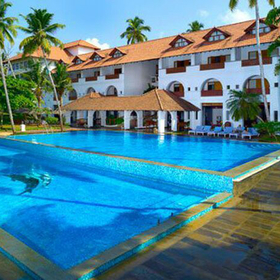 It is 195kms (6 hours drive) from the Cochin airport after which you have to take a 20 minute boat ride to reach the resort. 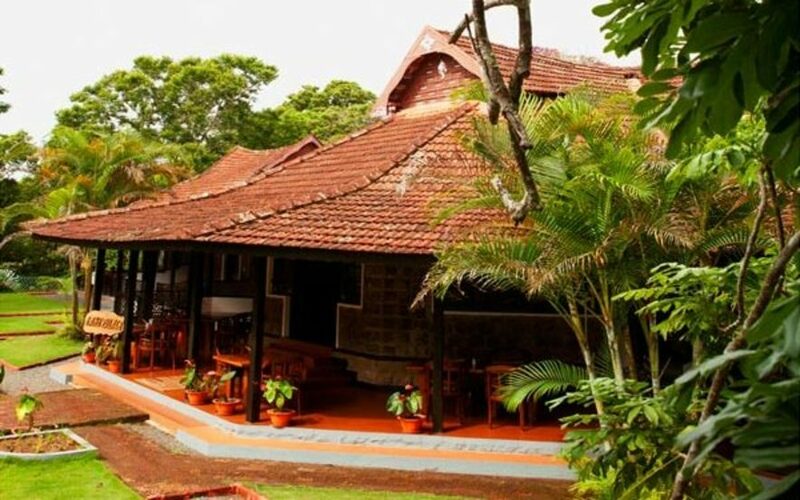 A small multi cuisine restaurant offering Indian and European cuisine.